With its readiness to rapidly respond to any challenge, Mul-T-Lock provides peace of mind through offering comprehensive, customized, top security cylinder and locking solutions and service worldwide. 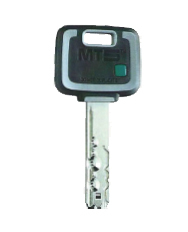 MTS®+ keys are patent protected and designed for optimal security and user convenience. telescopic cuts, and a patented mobile Alpha Spring to activate the rear pin. Double-sided, horizontal keys offer more durability. 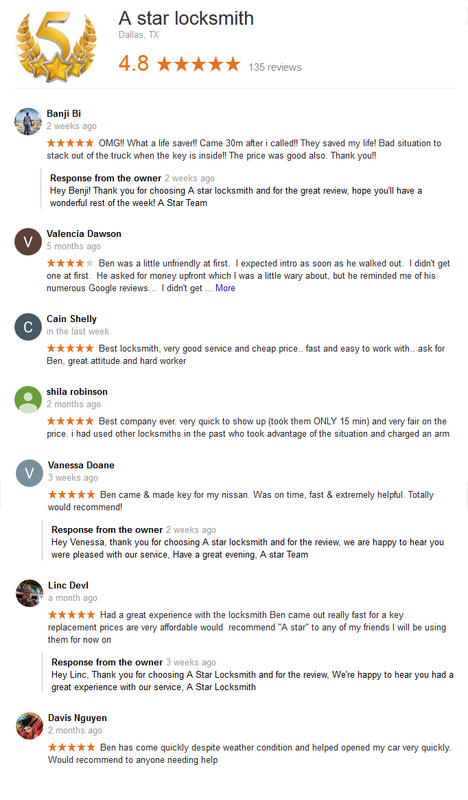 They also offer the added convenience of having keys that work whether inserted right side up or upside down or the option to designate each side of the key to operate a different lock (allowing one key to be used in two different locations without master keying). The key also features an elegant, ergonomic double-molded bow with a silky texture and attractive design. 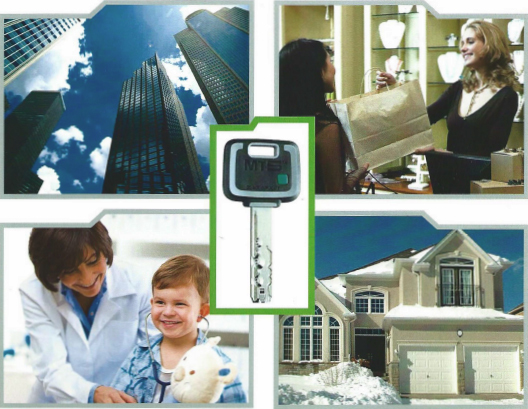 personnel and other unauthorized individuals for worry-free key distribution. specific needs of those who should have access and rigid in keeping out those who should not.